How to create Free IBM DB2 dashboards ? 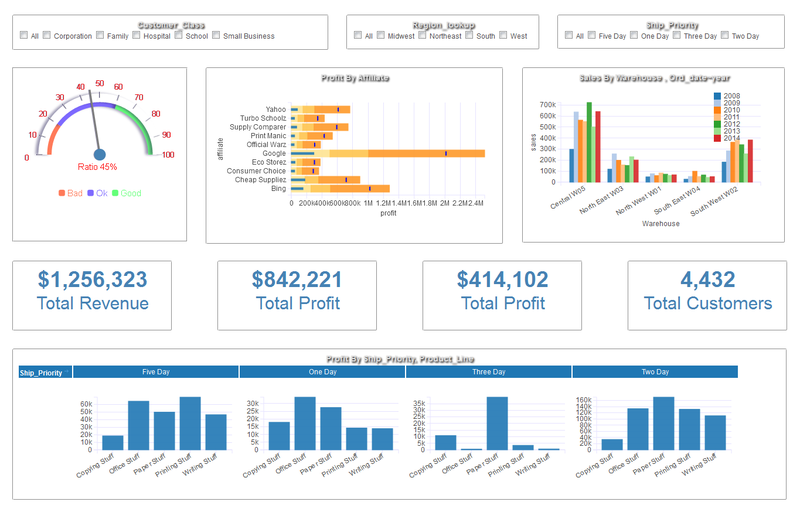 How to build online reporting dashboards for your business? Are you using IBM DB2 for your data marts or data-warehouse? 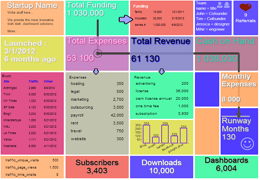 If so, build your Free IBM DB2 kpi dashboard software. Instant Visibility. 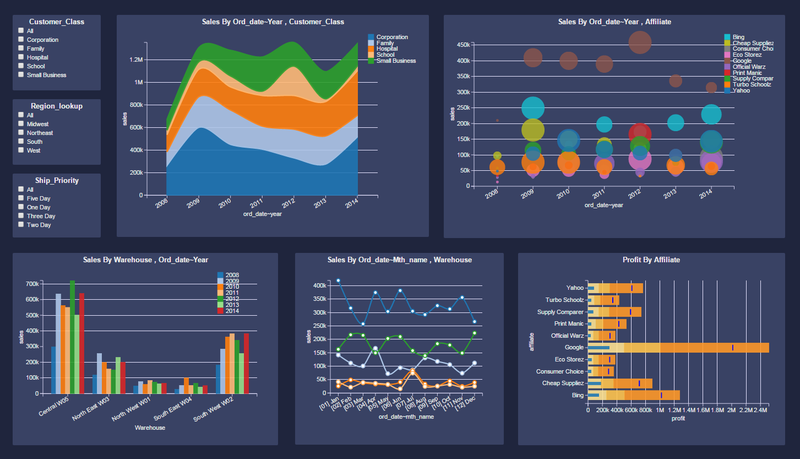 A IBM DB2 dashboard visually summarizes all the important metrics you have selected to track, to give you a quick-and- easy overview of where everything stands. With real-time IBM DB2 reporting reporting, it's a live view of exactly how your marketing campaign is performing. "Five minutes into using InfoCaptor and you will know that you found a mission critical product. InfoCaptor helps you see your data from different angles like a CSI investigator on a crime scene. It helps visualize endless data, perform real time analysis and tell you where to focus your attention, what are the opportunities to invest your capital. 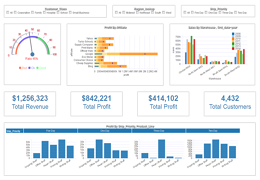 The return on your InfoCaptor investment is guaranteed on your first project"
InfoCaptor provides powerful visual analytics for IBM DB2 and you simply point to the table in your IBM DB2 schema or database. 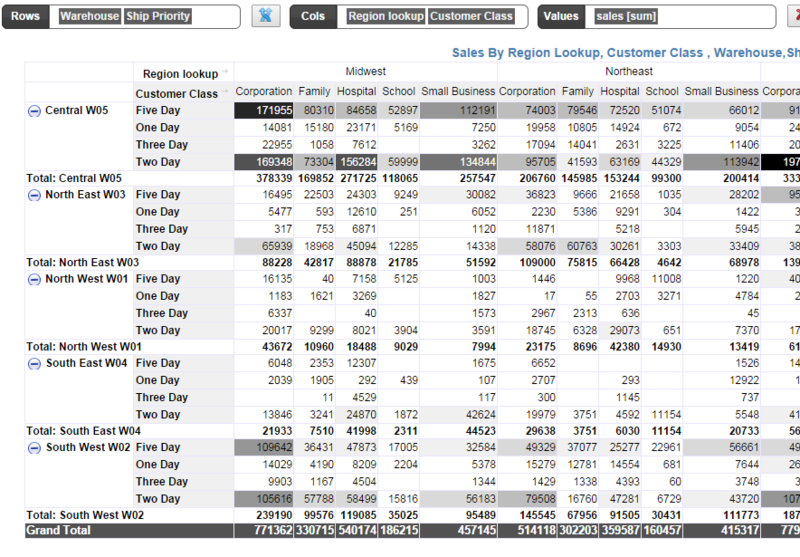 Pick your columns and put them in rows or columns. 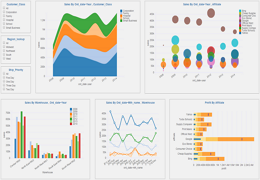 While you can create pivot tables and bar charts that are very common display types for majority of dashboard reporting, InfoCaptor liberates you from the basic chart types by providing advanced d3js based hierarchical visualizations. 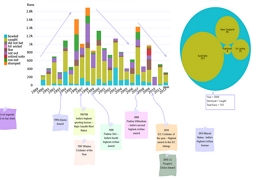 Your IBM DB2 reports can easily incorporate circle pack, sunburst, cluster and treemap diagrams. 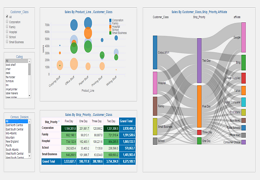 Sankey Flow diagram for your DB2 analytics data is also an excellent choice for quick data analysis. 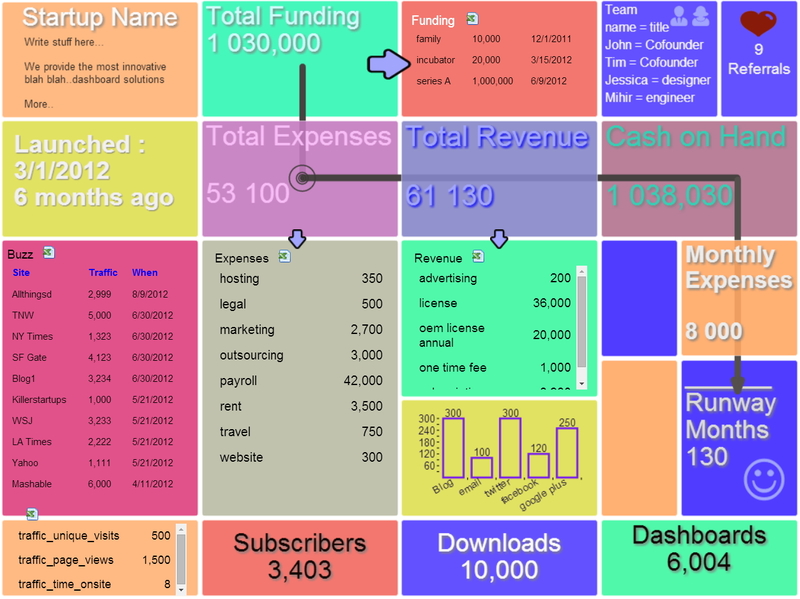 Once you are done with the dashboard, you can share the dashboard with ohter users. 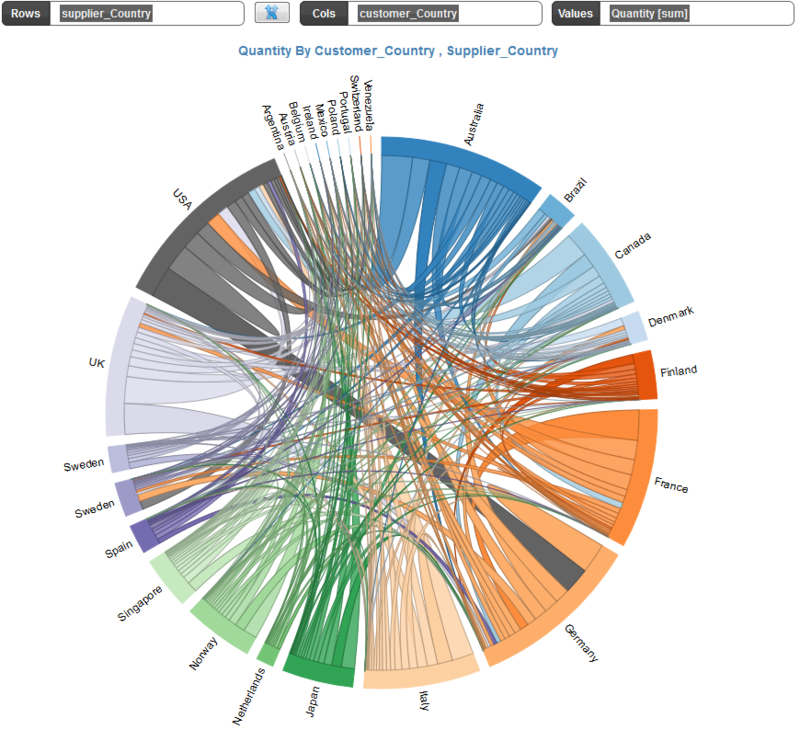 Within minutes of downloading you will be able to build Sankey Diagrams from all kinds of data. Mix data from IBM DB2 and Excel or CSV files for building stunning dashboards, absolutely free!